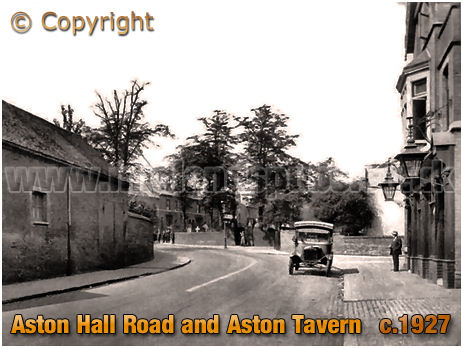 History of the Aston Tavern on Aston Hall Road in Aston in Birmingham in the county of Warwickshire. 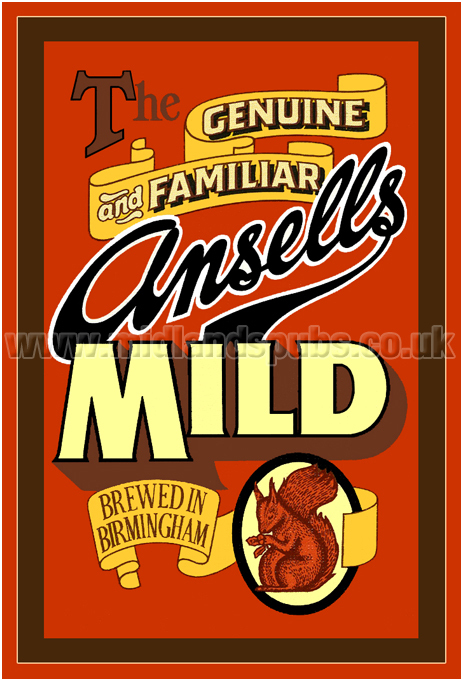 More information on the Aston Tavern on Aston Hall Road to follow. 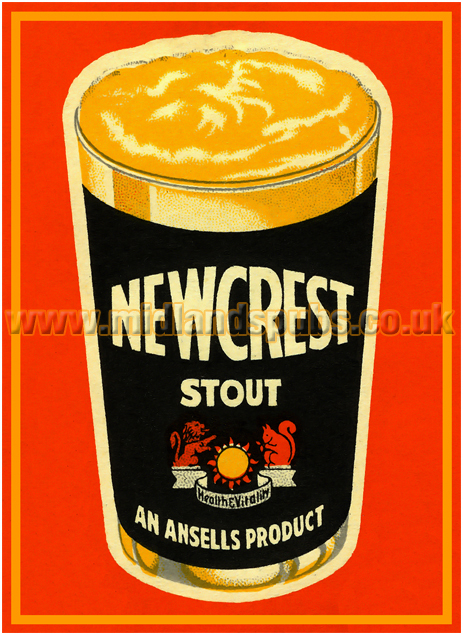 I probably created the page as I had a link to the Roebuck Inn from another page. When building the site it is easier to place links as they crop up rather than go back later on. I realise this is frustrating if you were specifically looking for information on the Roebuck Inn. There is information on Birmingham dotted around the website - click here for a suitable starting place. 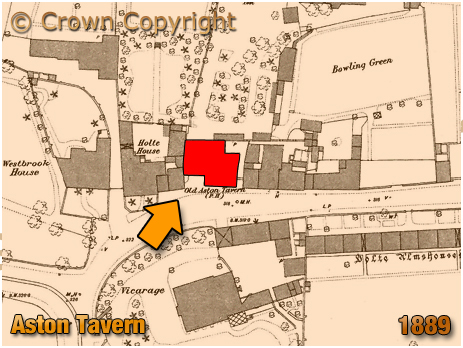 This map extract from 1889 shows the location of the Aston Tavern. 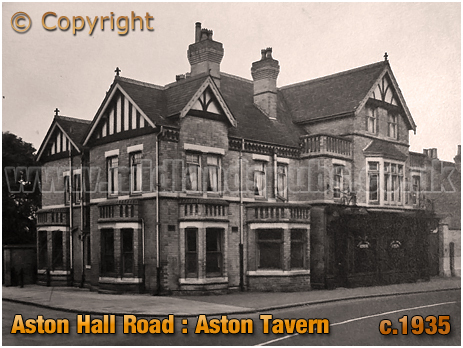 If you have a genealogy story or query regarding the Aston Tavern on Aston Hall Road you can contact me and I will post it here in addition to including your message within the website pages for Birmingham Genealogy. 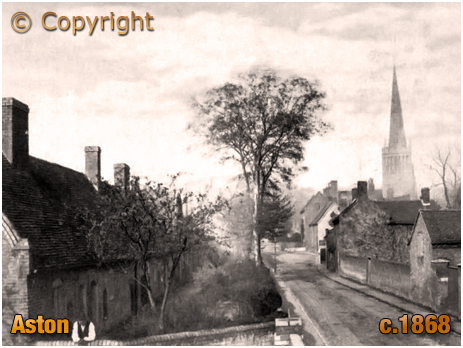 "On Thursday evening Theodore Cox, maltster, thirty-two years of age, residing at Barker Street, Aston, left his home at about five o'clock. 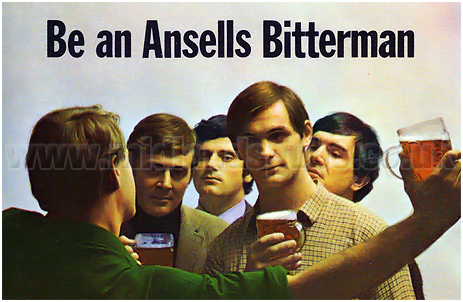 He proceeded to the Aston Tavern, where he partook of some ale. A conversation on various matters took place between him and Mr. Owen, the landlord, and after a short time the landlord left the room. Mr. Cox followed him in a few minutes, and the landlady observed him walk down the pleasure garden at back of the house. The River Tame runs past the foot of the garden, and towards this spot Mr. Cox was seen to go by a little girl. Mrs. Owen observing that Mr. Cox did not return after considerable time became uneasy about him, and a search was accordingly made. His hat was found lying on the path at the foot the garden, and the unfortunate man was found lying in the river at about two yards from the bank, and life was then extinct. The deceased, we learn, has been attended by Messrs. Blunt and Parker, surgeons, of Birmingham, for some time past. 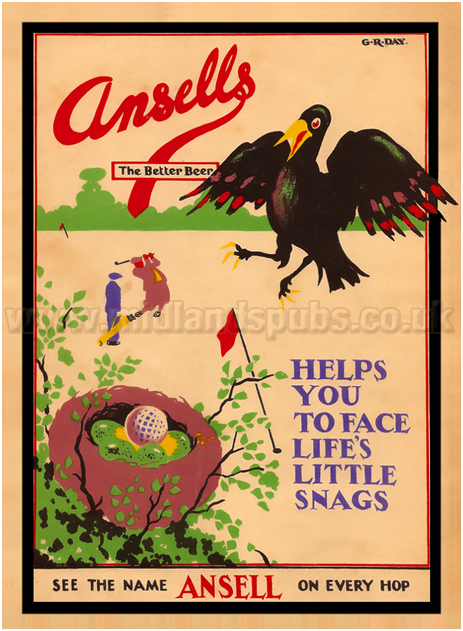 and he had resided at Acock's Green up to Wednesday last for the benefit of his health. A person has been continually in attendance upon him lately, as he was subject to faint fits, and fears were entertained for his safety. Whether the man was precipitated over the bank into the river, as the place was extremely slippery, or he committed suicide, yet remains to be cleared up. Mr. Cox had only been married about twelve months to a widow lady. An inquest will he held this [Saturday] morning, at the Aston Tavern, before Mr. Poole, coroner for the northern division of the county." "A landmark Birmingham pub, just yards from Villa Park, is set to re-open for the bank holiday weekend after lying derelict for more than 20 years. 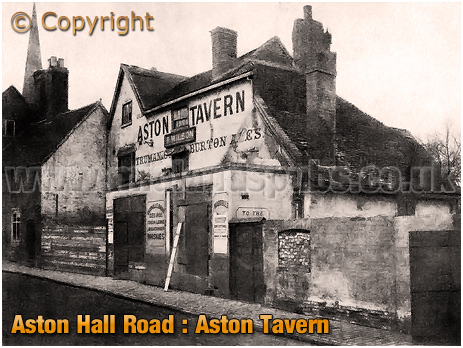 The 1904-built Grade II-listed Aston Tavern has been restored and will open on August 23rd, to coincide with Aston Villa's first home match of the new football season. After lying empty and neglected for two decades it has been restored under a joint venture between the Homes and Communities Agency [HCA] and the pub's new owner and operator Chelle Property - run by entrepreneur Michelle Monaghan. 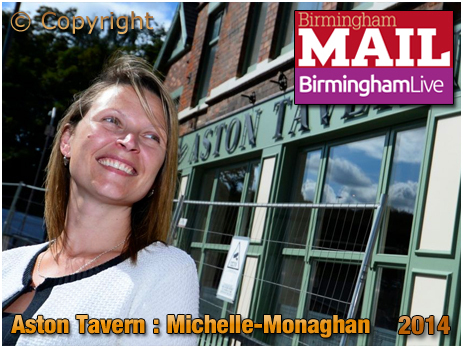 Chelle Property had been sold the Aston Tavern in exchange for its existing pub the King Edward on Lichfield Road which is set to be demolished to make way for the new industrial estate - the Aston Advanced Manufacturing Hub. The historic pub, on Aston Hall Road, has been fully restored and extended to create a restaurant, pub and Bed and Breakfast - and as well as catering for Villa fans on match days, hopes to serve visitors to Aston Hall and the business community and workers from the new industrial estate. Michelle Monaghan said: "We are pleased to be at the forefront of an exciting regeneration project such as this. This has been a demanding project, with emphasis on restoring this historic asset, which has been in a state of decline for some time. We have been able to rescue features of architectural interest from the nearby King Edward, a building locally listed, soon to be demolished, keeping some local history alive." Michelle added: "We have extended the Public House allowing us to cater for today's changing markets, the local community and visitors to local attractions such as Aston Hall, The Villa Ground and the beautiful Grade II-listed Aston Hall Church next door. We hope everyone will visit to see what we have to offer to support this venture which we believe will have a positive impact on the local area." The pub's opening means that work on the Advanced Manufacturing Hub, which is expected to create 3,000 new jobs, can get underway. 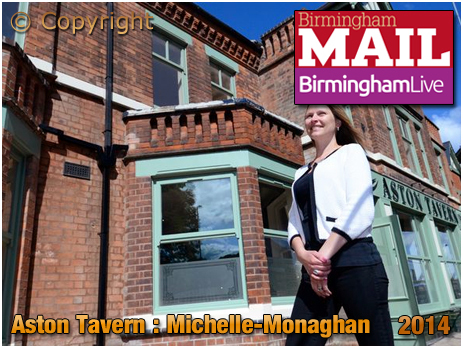 Council cabinet member for development Tahir Ali said: "I am delighted to see the historic Aston Tavern refurbished to such a high standard. The Tavern was in a very poor state of repair and it has now been transformed to become a real asset to the area and the Advanced Manufacturing Hub. I wish Chelle Property every success with this venture." There was wide opposition when the demolition of the 1902-built landmark King Edward Pub was approved last year. The council has argued that the pub needed to go to allow the junction on Lichfield Road to be widened to take larger lorries serving the new industrial estate." 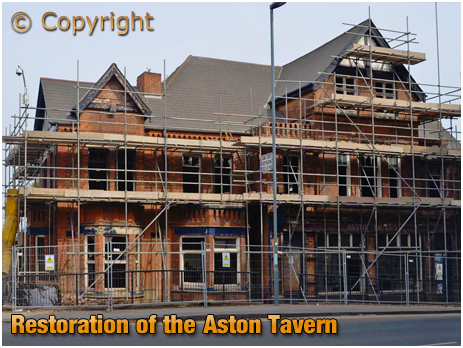 "Landmark Aston Tavern to open after lying derelict for 20 years"